Last month, there were rumors saying that the recently wed Priyanka Chopra might be already pregnant with her first child. While the rumors have since been debunked, there are already indications that hubby Nick Jonas is more than ready to welcome his firstborn — he’s got all the signs of being a great daddy material. Among the four brothers, only Kevin Jonas has two kids, Alena, 5, and Valentina, 2. Based on Nick’s Instagram posts, it is evident that he simply adores his two nieces. In fact, he pampers them a lot. He would often post photos of him being silly just to entertain the girls and make them smile. Young children don’t know how to lie and will always go to the person they feel safe and comfortable the most. Aside from their parents, the girls’ go-to person for hugs and cuddles is their uncle Nick. This is a very strong indication that he treats them right. In fact, it appears that young Valentina is probably afraid that Priyanka might steal her uncle Nick from her. 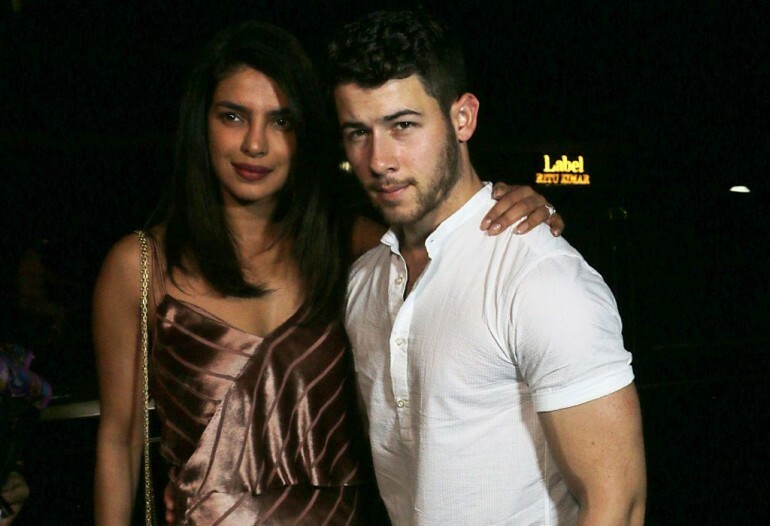 “Every time her [Priyanka’s] hand would go around Nick, she would just push it off,” Kevin revealed to James Corden on “The Late Late Show.” “She's very territorial,” Nick also confirmed.